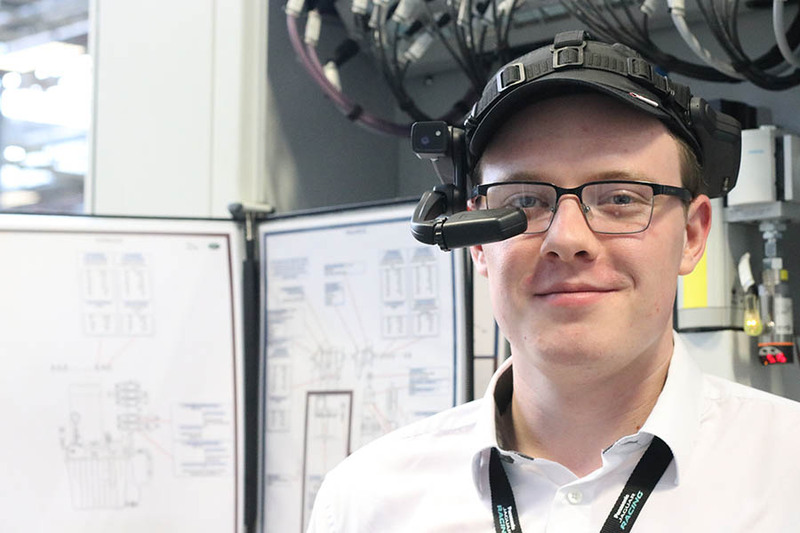 The future of augmented reality maintenance was on show at the EMC recently thanks to PROPHESY, a project developed by 14 collaborative partners from industry and academia. 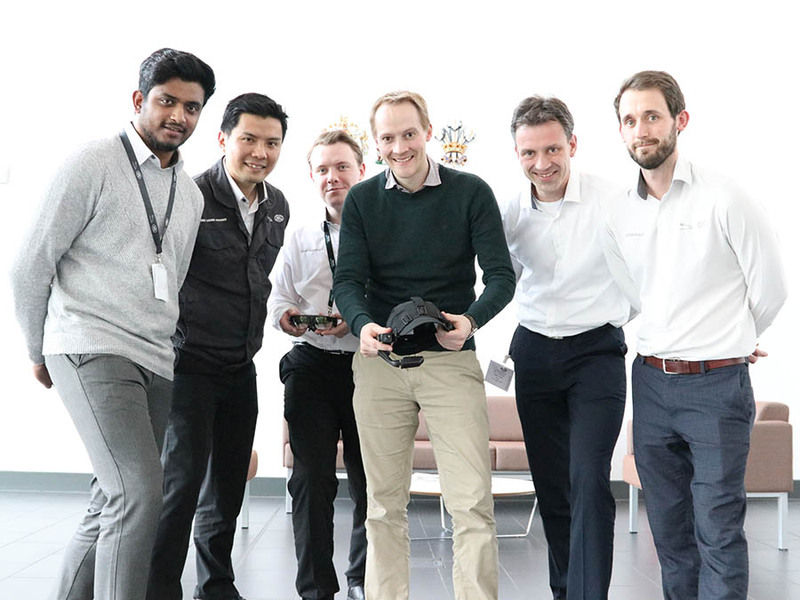 Leading the team from PTO was undergrad Adam Yeardley, who worked alongside engineering colleagues and external suppliers to complete a live demonstration of the innovation at the facility. 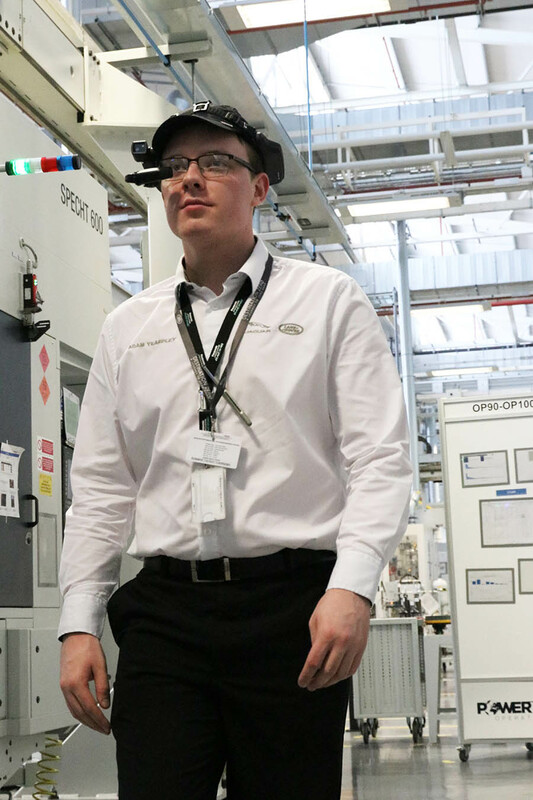 The 22-year old from Bolton is coming to the end of his year-long placement in the Advanced Manufacturing Technology and Strategy (AMT) team and is due to return to studying Chemical and Energy Engineering at Heriot-Watt University in Edinburgh. He says it’s been a fascinating year with a company he’s long admired, although there’s nothing like being thrown in at the deep end, completely out of his comfort zone. PROPHESY is a EU funded project under the Horizon 2020 fund. Its collaborative partners include Philips, MAG and Marposs. The project acts as a catalyst for the deployment and uptake of next generation, optimal adaptive and self-configurable predictive maintenance. 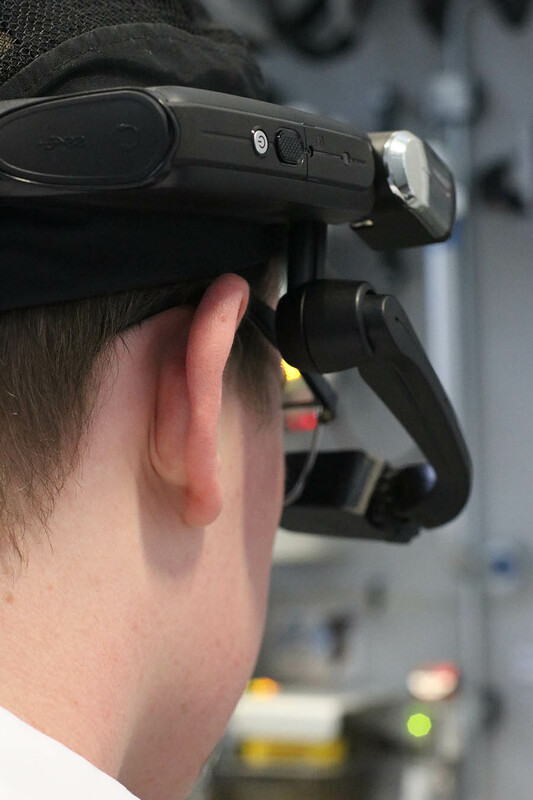 It incorporates novel technologies, such as Augmented Reality (‘AR’) to improve workflows for operations personnel, including remote assisted maintenance. The live demonstration involved all project stakeholders and marked the end of the first phase; PROPHESY Machine Learning and PROPHESY AR. 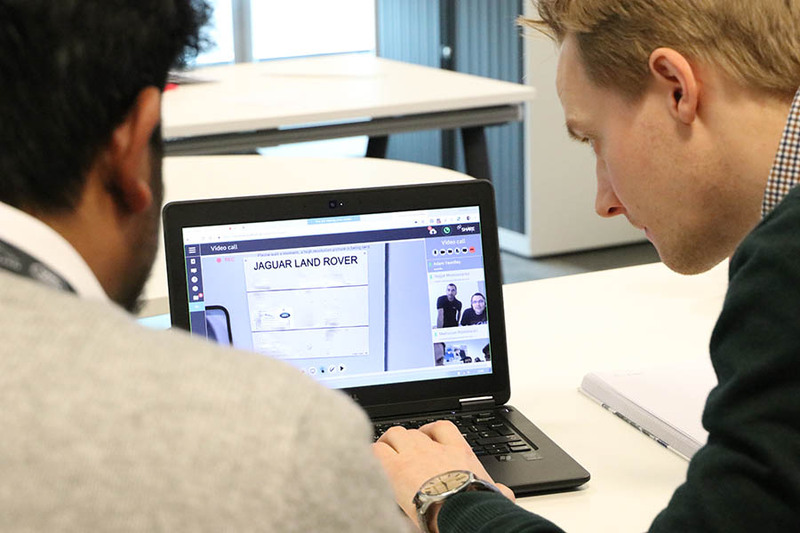 It took place in the EMC’s Machining Hall with a team from MAG following every move via a camera link in the board room and in Germany via the oculavis SHARE communication programme. 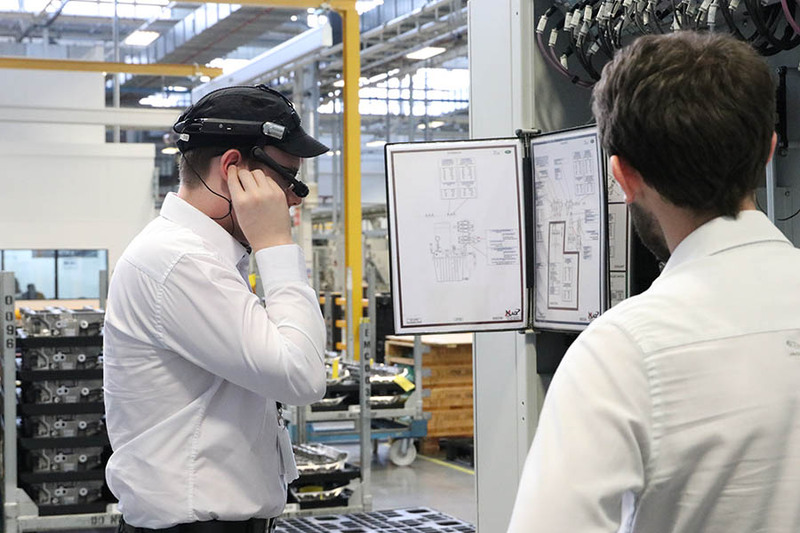 Adam said: “The demo was a success, allowing us to demonstrate the capabilities of the platform to make AR remote support a viable long term option. PROPHESY AR represents a potential cost saving for the business, as an operator can be led by a team anywhere in the world to fix issues in an instant. It demonstrates how, in the future, novel technologies such as AR could prove to be invaluable for the business. I’ve always enjoyed the lightbulb moment when an idea clicks. My drive towards engineering was due to a late family member, who influenced my fascination for finding the practical applications of niche ideas.